As Office Manager for the Wellington branch, Nifo takes care of all branch paperwork and administration including timesheets, debtor invoicing and claim preparation, local accounts enquires and helps distribute incoming enquiries of any nature to the right person – plus anything else required to keep the office operating smoothly. With a talent for driving efficiency, she prides herself on being organised and runs a tight ship keeping the boys in the office up to date with their admin. Nifo worked in banking for 20 years, then spent six years as part of the finance team at barcoding provider GS1NZ where she was responsible for payroll and tax payments. She then moved into a management position at Autism New Zealand for three years, before joining the Camelspace team in July 2017. Nifo is very active in her local community in the Wairarapa. She is Treasurer for the Featherston Christmas Market, a major event on the town’s calendar, and plays a lot of sport with local clubs. She plays on the Featherston Men’s No. 2 soccer team, coaches and plays netball, and enjoys volleyball and running too. 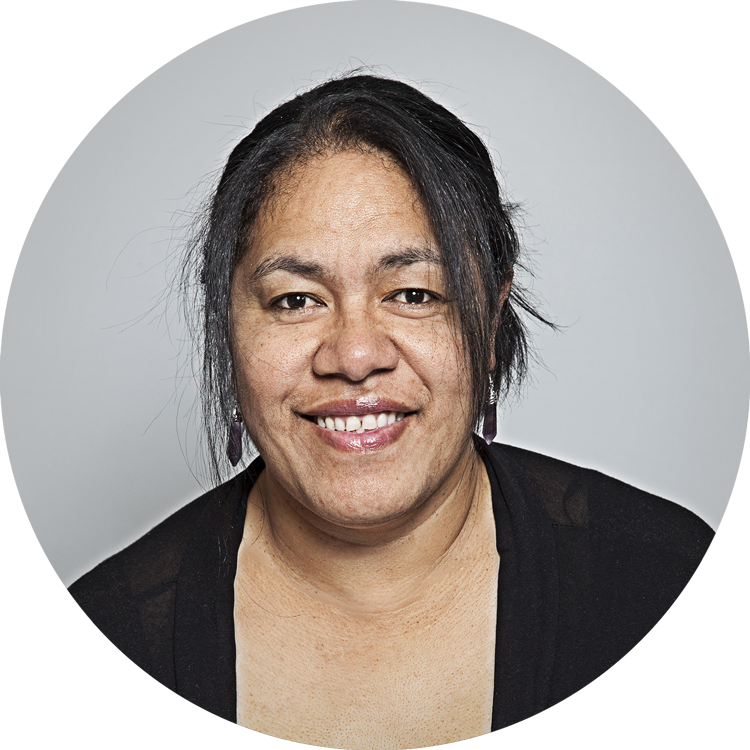 Nifo was born in Samoa and came to New Zealand as a child when her family moved here in 1972.